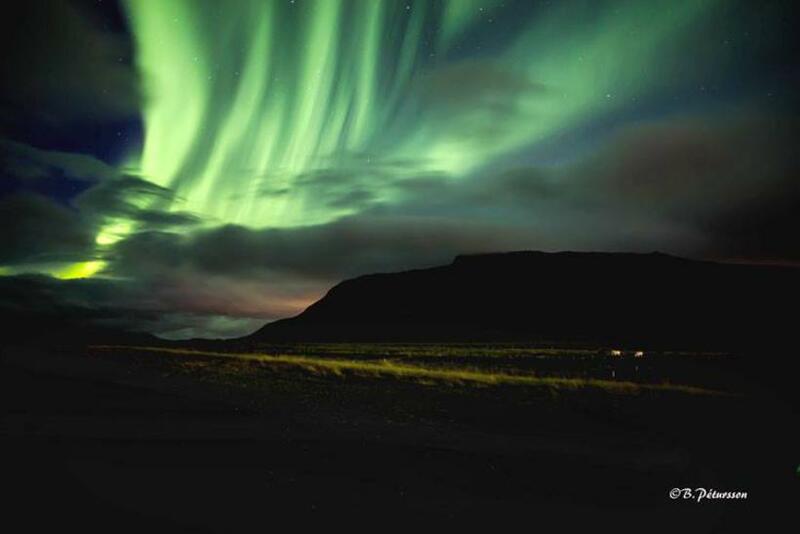 One of the up-sides of the return of autumn in Iceland is the return of the magnificent Aurora Borealis. Photographer Birkir Pétursson sent mbl.is this stunning snap of the Northern Lights over Akrafjall (West Iceland) taken on Friday evening. The Icelandic Met Office has a running ‘Aurora forecast’ on its website, which allows you to search expected Norther Lights activity over the next few days.